This project will complement the Lime Street mixed use scheme and involves the refurbishment of the listed former ABC Cinema which occupies a prominent location opposite Liverpool’s mainline station. 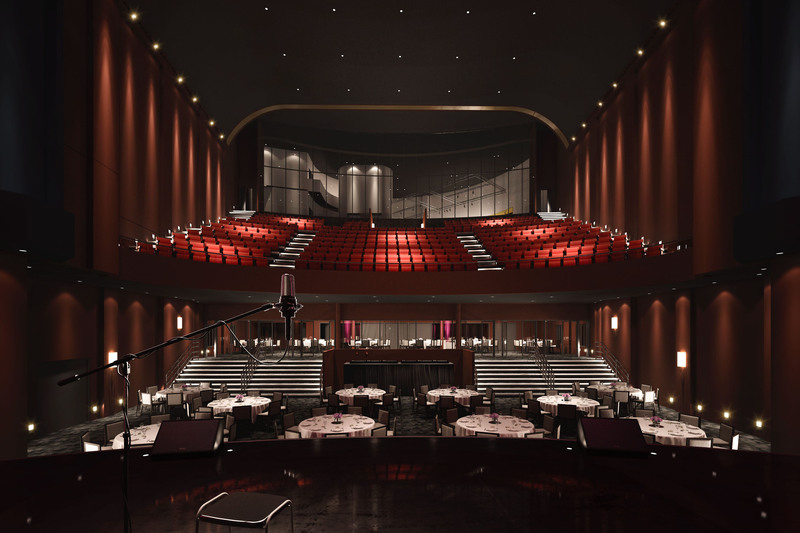 This initial first phase £5 million project will see the cinema auditorium converted into a new performance venue and sound stage with associated bars and restaurant. It will also incorporate facilities for Digital Media Content production. Planning Consent has been granted for a first phase of works and it is intended that works will commence in 2018.